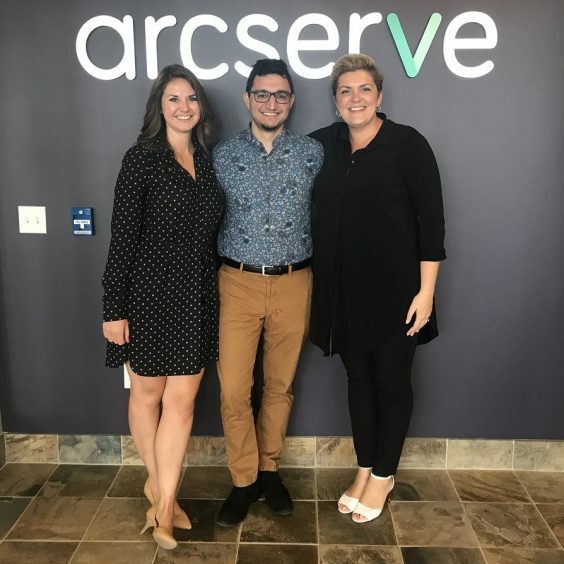 Hannah Patel becomes director, UK and Meredith L. Eaton joins as director of North America to provide local customer focus. 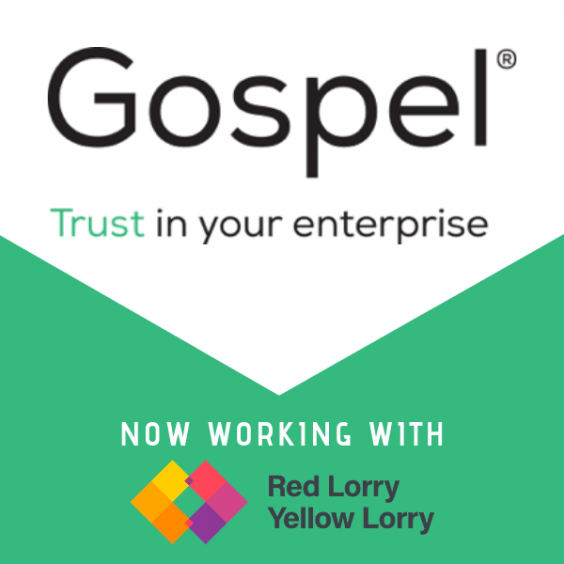 London, June 18, 2018 – B2B technology PR agency, Red Lorry Yellow Lorry (the lorries), has boosted its management team to better focus on local customers and manage increased growth. Hannah Patel has been promoted to a new role as director, UK, having previously been the lorries commercial development director. 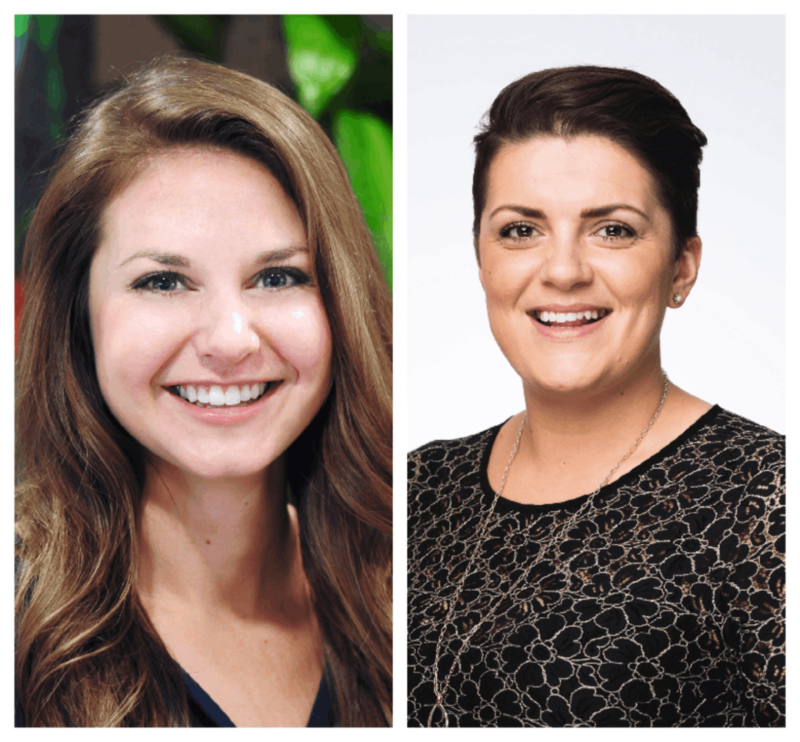 Meredith L. Eaton joins the Boston office as director of North America, coming from PR and integrated communications agency, March Communications. The moves follow the recent opening of the lorries’ Berlin office, headed up by Saskia Stolper. 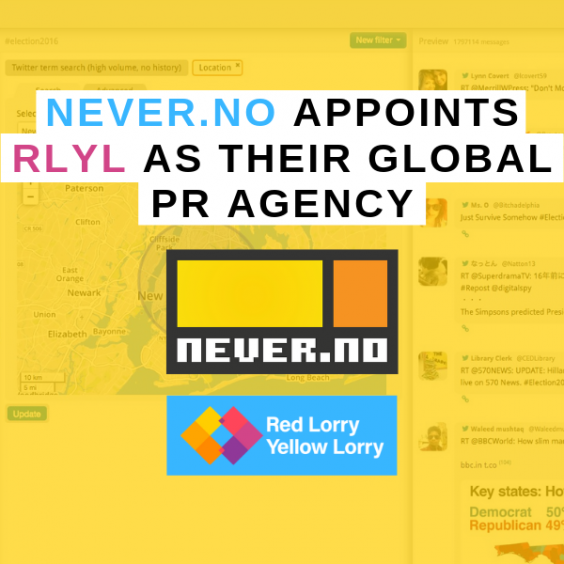 Hannah and Meredith will have overall responsibility for growth and client services in their regions and will report directly to Guy Walsingham, Red Lorry Yellow Lorry’s CEO. Meredith will work closely with Kim Willsher who heads up the LA office, and Boston account lead Justin Ordman. “We’ve grown nearly 20% year-on-year in recent years; and while that’s a nice problem to have, you can’t scale a global business from one office,” said Guy. “These investments mean we can increase our focus on regional growth and, more importantly, offer better support for our local clients – so they benefit from the global one-team approach with on-the-ground local expertise.